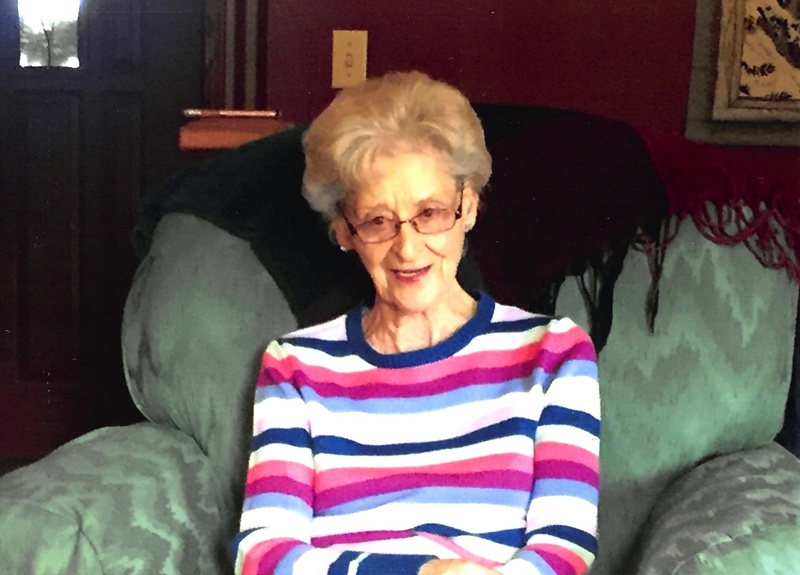 Provide comfort for the family of Mildred Smutz with a meaningful gesture of sympathy. 97, passed away Monday, February 25th, 2019. She was born April 15th, 1921 to Charles DeMoss and Beulah Williamson DeMoss in Wellsford, Kansas. She was a PBX Operator and Receptionist for Southwest Grease Oil Company in Wichita for 23 years. 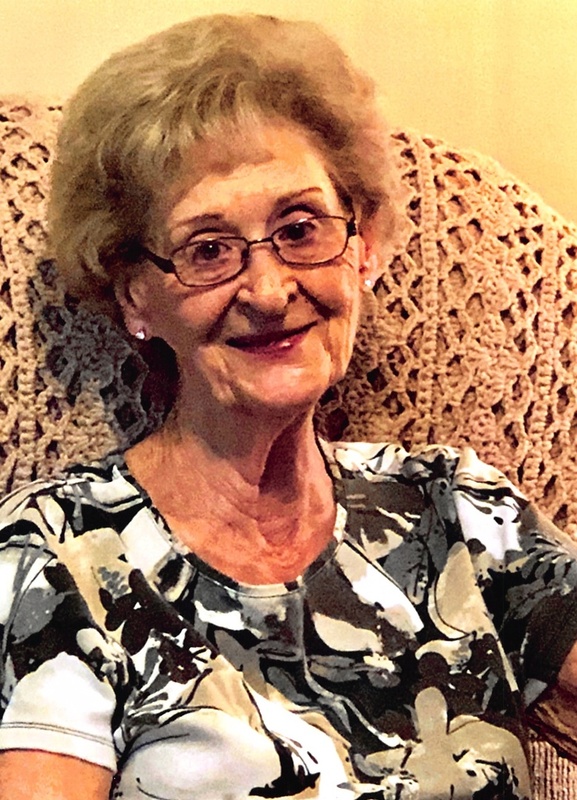 Her hobbies were arranging flowers, needlework, reading and loving on her grandkids. She married Delbert Smutz on January 3, 1938 and they resided in Protection, Kansas before moving to Wichita in 1956. Mildred is survived by her daughters, Glenna Hull (William), Gayla Reynolds (Gaylen); grandchildren, Gwen (David), Valorie (Terry), Stephanie (Kevin), Bradley (Carolyn), David (Traci), Brenda, Aaron (Dawn); 11 great-grandchildren; 3 great-great-grandchildren; sister, Marjorie Holler; and many other loving family and friends. Family will greet friends on Friday from 1 pm to 2 pm before the service. Funeral Service: 2:00 pm, Friday, March 1st, 2019 at Smith Mortuary, 501 SE Louis Blvd., Mulvane, Kansas 67110. Interment to follow at Mulvane Cemetery. In lieu of flowers, donations may be made to St. Jude Children's Hospital. Family will greet friends from 1 pm to 2 pm before service. 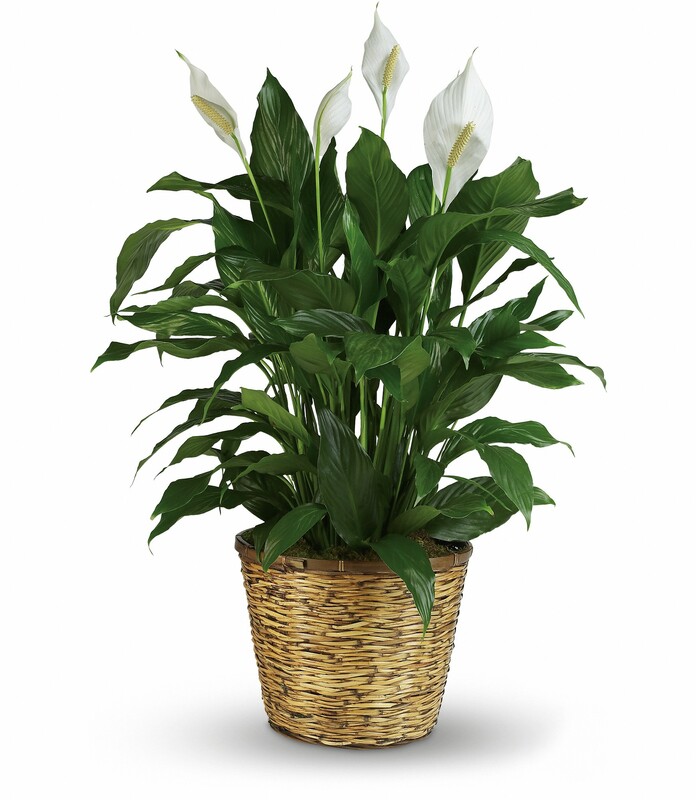 We encourage you to share any memorable photos or stories about Mildred. All tributes placed on and purchased through this memorial website will remain on in perpetuity for generations. 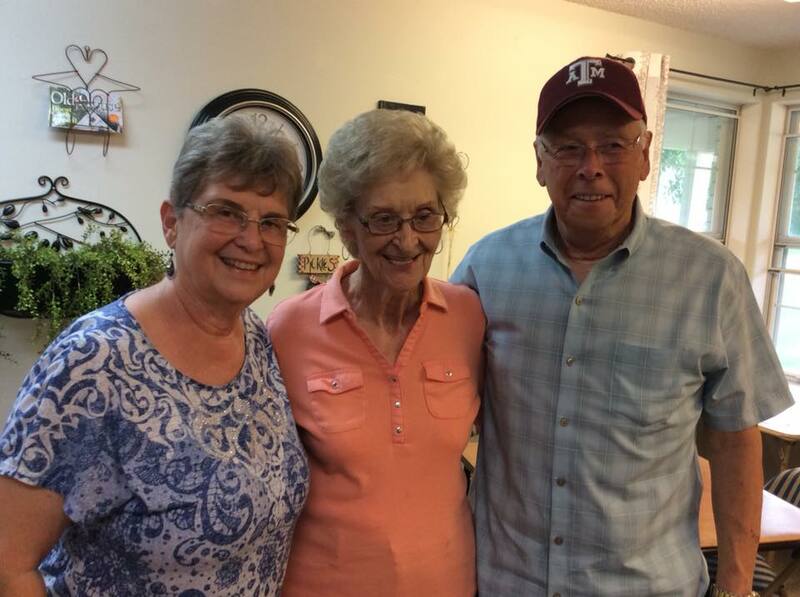 Kathleen & Tracy sent flowers to the family of Mildred Ilene Smutz (DeMoss). 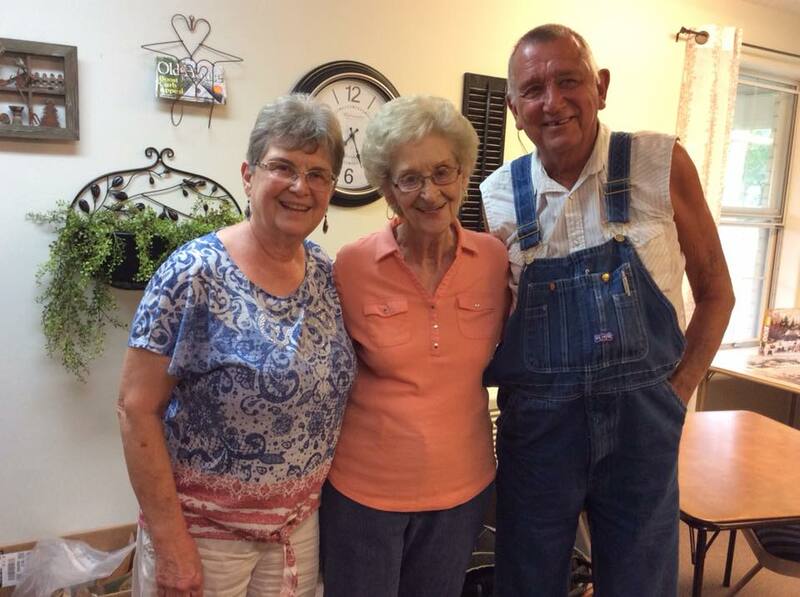 Kathleen & Tracy purchased flowers for the family of Mildred Smutz.